We are one of the UK’s leading R&D Tax Relief consultancies. As an innovative tax consultant on the cutting edge of R&D Tax Relief, Swanson Reed has quickly established itself as the first choice for R&D companies looking to claim the money they are owed. With many years of combined experience in tax accounting, Swanson Reed’s staff are an expert team, handpicked to provide affordable and value-added tax solutions to both large companies and SMEs. We allow innovative companies engaged in research and development to claim the tax relief they are eligible to. 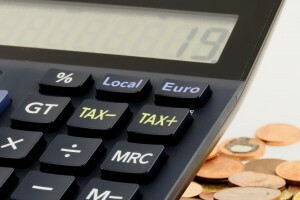 Our Knowledge and Expertise Means Reduced Tax Bills for Your Company.